If you’re a teacher, an educator then you will want to listen to these 5 outstanding podcasts. It’s always great to find a podcast or tv show or book that you can relate to and shares some of your own experiences. We have found 5 great podcasts that will have you keen to hear the next episode. 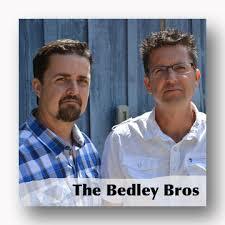 This podcast is frequently ranked highly within the educational podcast space. Angela Watson the person behind this assassinating podcast covers the day and life of a teacher while giving you stories and advice to inspire you onwards in your own educational career. 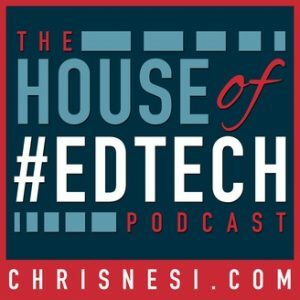 Chrisopher Nesi hosts this podcasts which investigates the technology within the educational sector and how it is impacting teachers and educators as they teach. 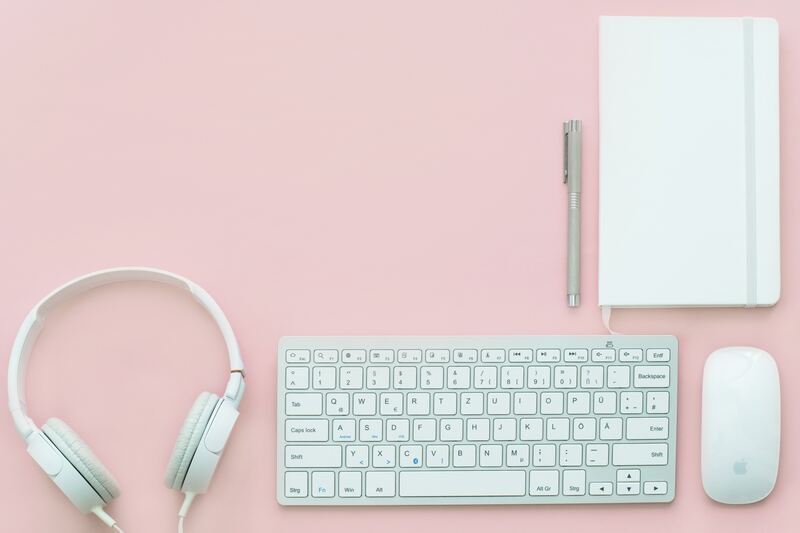 You can expect some great stories from teachers and invators within this industry on how they believe technology can take you to the next level. Educators can often feel like the heros overlooked for their hard work and their passion to share their knowledge with others. Sung Lee who started this podcast wanted to give teachers aned educators a voice. You can oftern here guest educators share their stories of success and struggle in their classroom and out of it. A good listen and hopefully something which will inspire you. 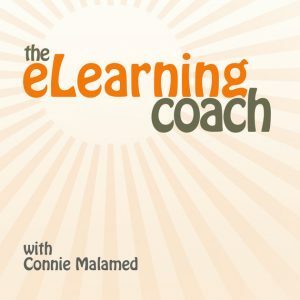 This podcast will keep you up to date with the latest technology and trends in elearning. Find out how it can affect you and your learners. They cover a range of hot topics. You may find yourself taking the stairs at work so you can just listen to a bit more. A podcast, great for educators and course creators alike, so, if you’re thinking of teaching online get this one downloaded into your library. These brothers were teachers of the year! Their podcast is 30 minutes long interviewing high profile guests about their lives. They deliver great little anecdotes and practical information that will help any educator.